Feeling winter's bite is not a comfortable feeling so prep your body correctly with Burton's Expedition Baselayer Pants. 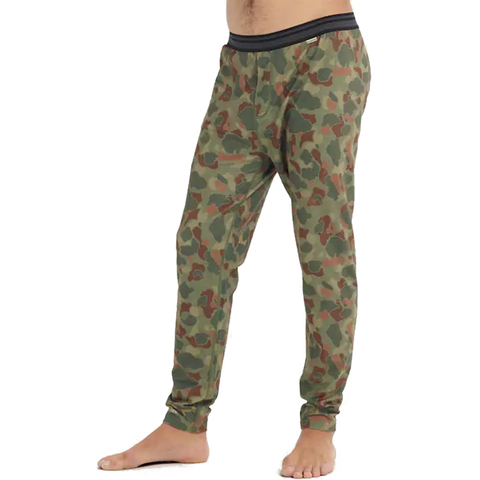 These cold kickin' pants features DRYRIDE Ultrawick stretch microfleece which wicks sweat right off the skin to keep you warmer and drier. It also works for you by keeping the stink at bay, the Stink-Proof antimicrobial finish fights the funk.